Nexus 4 owners, we know that you aren’t the happiest bunch at the moment, thanks to what seems to have been a delay in your OTA update to Android 4.4 “Kit Kat.” In fact, the Moto X managed to beat you to the fun. Sorry about that. The good news is that the update is finally rolling out, and we have the direct link from Google for you below. 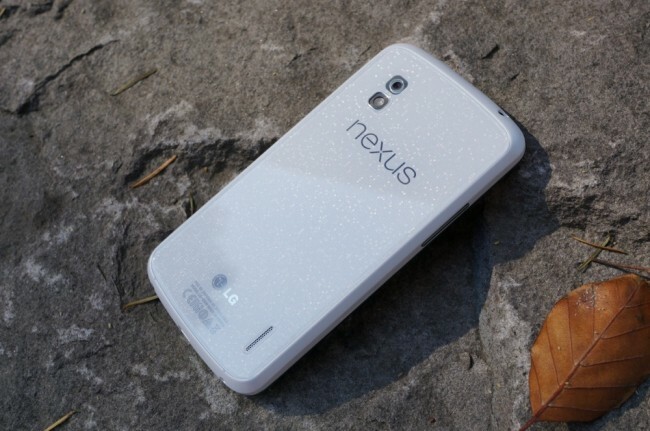 The file below can be used by Nexus 4 devices currently running stock JWR66Y. Cheers Josh, Michael, and everyone else! Contest: Win a Nexus Wireless Charger From Droid Life!